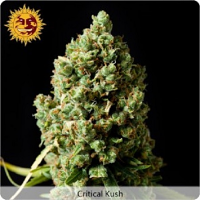 This strain comes from a selection of the two best Kush that we could find, a Hindu Kush and the OG Kush. 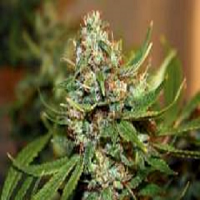 Instakush Feminized Marijuana Seeds by Ministry of Cannabis Seeds: This strain comes from a selection of the two best Kush that we could find, a Hindu Kush and the OG Kush. 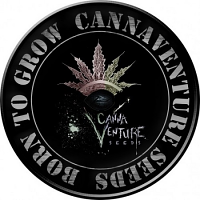 With a short flowering period of only eight weeks, it offers a powerful experience in every way. 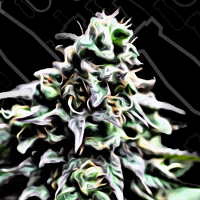 The plant is robust and compact, with many side branches, and offers a pretty good resistance to plagues and mould. 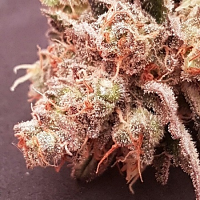 We have selected this strain to be as intense and aromatic as possible. 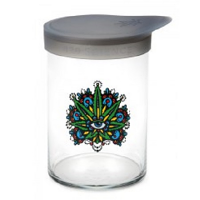 The aroma is light and fresh, contains notes of citrus and pleasant undertones of wood and graphite. The effect is strong and lasts a long time, but it is not sedative, so it leads to a pleasant and full experience.